On August 1, 2018, Hannes Eder takes over the responsibilities of his father, Johann Eder sen., who has successfully managed and designed the EDER company with his two brothers Anton and Alfred Eder for decades. Johann Eder sen. retired at the end of 2016. In the meantime, the company in Leisach was also managed by Mr Andreas Rader, co-owner and managing director of the EDER operations in Bramberg. Hannes Eder will in future act as managing partner of Gebrüder EDER GmbH in Leisach and as co-owner of the EDER Group. 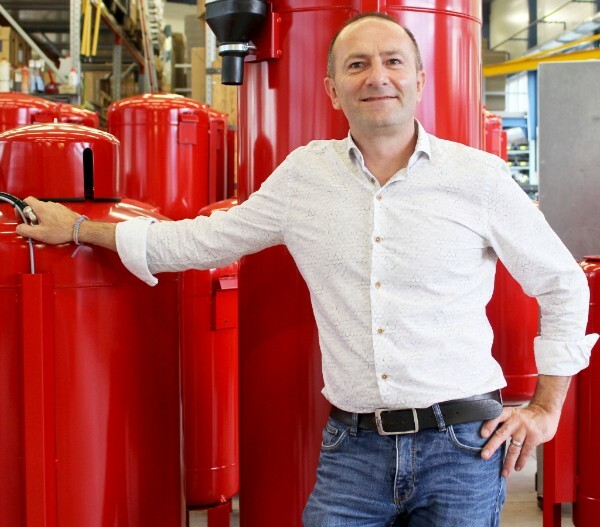 Hannes Eder is a trained heating technician (HTL in Jenbach) and also spent several years in a well-known installation company and planning office.